We have been recognized as market leaders in manufacturing and supplying Office Furniture. Our products are made using excellent quality wood and ply from certified vendors. 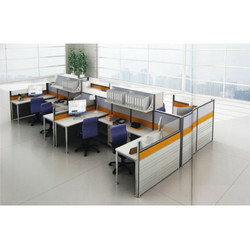 Products manufactured by us are highly demanded in offices for the quality assurance provided by us. Offered products are known for their aesthetic appeal. 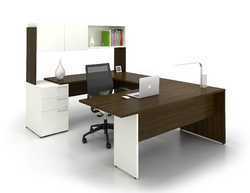 Customer can rely on us for quality and quantity of office furniture as per their needs and requirements. Our products are delivered at stipulated time for the convenience of our esteemed customers. Our organization offers a wide collection of Office Workstation that is exclusively manufactured by industry experts using high-quality raw material that is procured from trusted vendors. Our organization offers a wide collection of Executive Workstation that is exclusively manufactured by industry experts using high-quality raw material that is procured from trusted vendors.